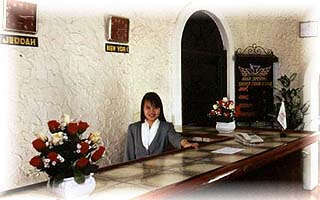 Overview: The Phoenix Hotel has 33 spacious, comfortable and affordable rooms including non-smokers' rooms. Each room is fully carpeted and includes cable TV with MTV, HBO and ESPN sports, mini-bars, air-conditioning, telephones and 24 hour room service with a full International menu. Same day laundry and dry cleaning service is available.